Limited to just 250 copies. 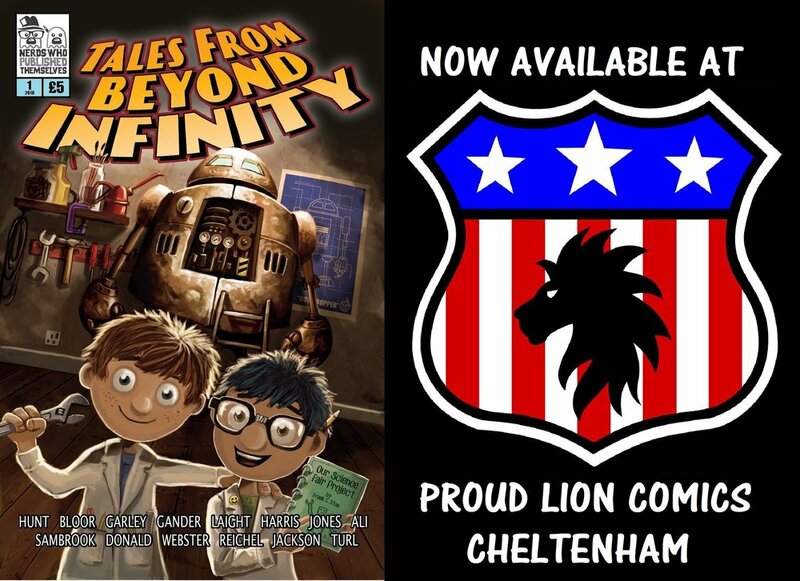 The comic is sold in memory of John Lawson, in support of The Sue Ryder Leckhampton Court Hospice, with the £5 price of each comic going to the charity. Online price includes £1.50 Postage & Packaging and the comic will ship within 2 days of purchase. From Proud Lion Comics in Cheltenham. You can Click & Collect HERE. From the Small Press section in The Incredible Comic Shop in Swindon. 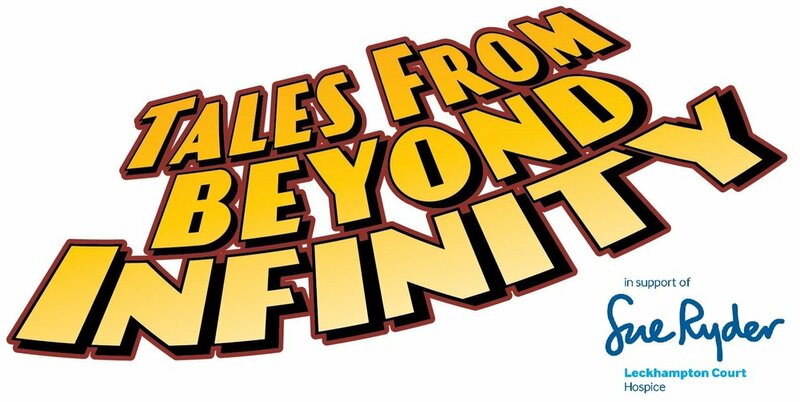 Not got Issue 2 yet? Why not buy our Double Bundle for the exclusive price of just £7.50 (including postage) and get caught up before Issue 3 comes out at Troobs 2020? That’s a combined total of 50 pages of Small Press goodness for a bargain price!